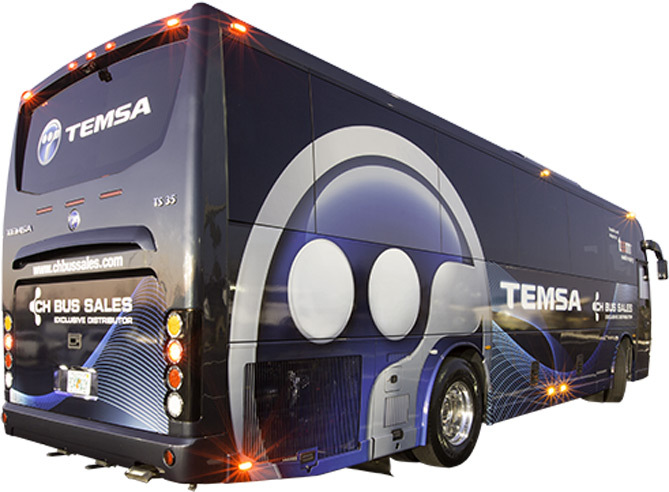 TEMSA, one of Europe’s leading bus and coach brands, is renowned for offering its customers high-quality motor coach buses for sale products and services. Since 2001, TEMSA has extended its bus and coach product range, while becoming a major player in the Motor Coach Industry. Thanks to its innovative engineering and customer-oriented approach, TEMSA is a leading brand that is perfect for your current and future needs of motor coach sales. 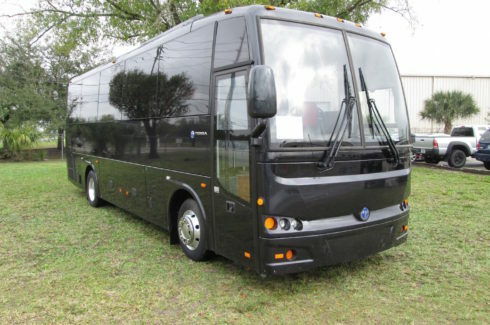 Find out about charter buses for sale profitability solutions. 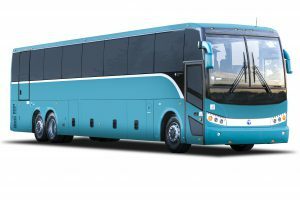 Visit temsa.com to learn more about the coach bus manufacturer. CH Bus Sales, LLC is the Exclusive Distributor of TEMSA Motorcoaches in the United States and Canada. Currently, CH distributes three TEMSA motor coaches in North America: the fully integral mid-size motorcoaches the TS 35E and TS 30; as well as the fully integral full-size TS 45 coach. CH Bus Sales offers strong and trustworthy support from beginning to end. While also offering dedicated after-sales technical support including training, parts availability, warranty and technical support. Tour limo coach travel and bus charter operators rely on CH modern coach and bus dealerships and authorized service centers, which extends from the east coast, with New Jersey and Florida locations to midwest with Minnesota and Texas coach bus for sale facilities to west coast bus and coach dealerships with our Nevada and California locations. 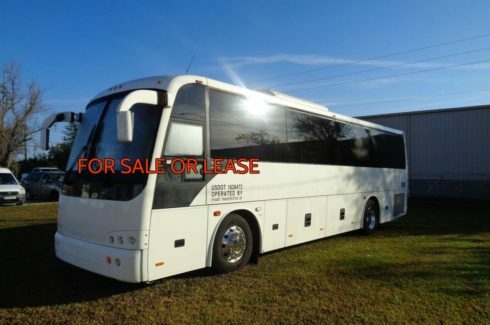 We have an extensive inventory network to chose from, mid-size coaches and used minibus for sale or luxury coaches full-size 55 passenger bus for sale is all the reliable transportation you can count on in a used bus for sale or a shuttle bus for sale. They may look like a coach but inside is really first-class. 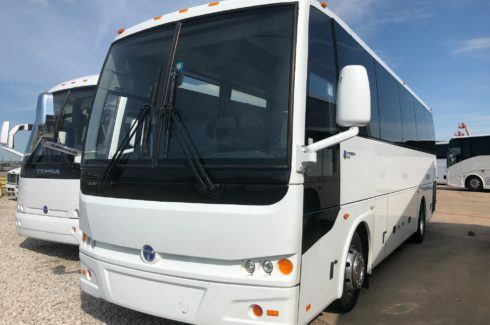 CH Bus Sales began as the exclusive distributor of TEMSA motorcoaches in September of 2011 by first solidifying an industry experienced ownership and management team. 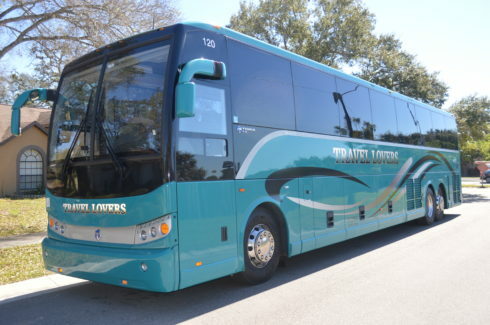 CH Bus first distributed the TS 35 mid-size motorcoach in response to the recognized industry trend of charter and tour groups getting smaller. 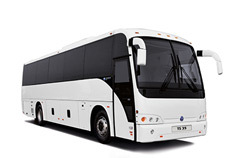 Now the industry had a high quality and comfortable coach that offered all the amenities of a full-size coach but was more economical to purchase. With much success in this niche market, CH introduced a smaller 30-foot, fully integral, mid-size coach, in 2012, which seats up to 34 passengers. Once the TEMSA brand grew in the market, it was only a matter of time that operators would be looking for a full-size model. After many years of thoughtful construction, CH Bus introduced the full-size TS 45 coach in 2014. The supreme quality of manufacturing that TEMSA brings to the market, partnered with the experience of the CH Bus Sales team is a driving force for success that is unmatched in the industry of new and used coach bus sales. TEMSA offers three great options for new motor coaches to both coach operators and limousine services with its TS 30, TS 35E, and the TS 45 motor coaches. With such diversity in options, we have great solutions to make your charter coach bus operations more profitable while giving your customers and drivers the smooth ride they expect. To find out more about our new coaches, contact your regional account executive about our new coaches for sale. Click Here for a listing of our Sales Account Executives. Or click on the New Coaches model options below. Looking to expand your fleet by adding a pre-owned vehicle(s)? Check out our inventory page for a full look of our current models that will surely complement your fleet. CH Bus Sales, through its affiliated finance company Coach Finance Group, offers a variety of finance options. We have the resources and financial products to fit any business scenario you may have. Click on the link below to download the credit application. The form can be returned to CH Bus Sales by faxing it to 507-331-1338.